Finding the right image for your designs, blog posts, social media or presentations is not an easy task and it can be very frustrating. Sometimes you want to get a certain type of image, but you are not able to find it, and you eventually spend more time in finding that image than finishing your project. Another problem is that even if you find a suited image its price is very high, and it disturbs your budget. 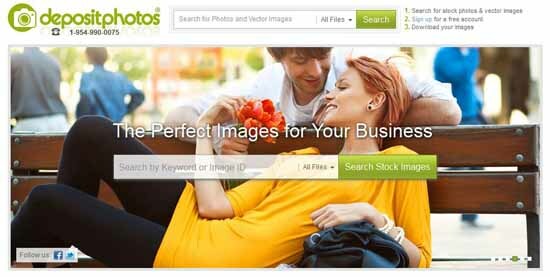 Thus in order to help you out, today we have a list of 45 Best Royalty-Free Stock Photo and Image Websites. These websites will not only save your precious time but will also keep the budget under control. These sites boast both: stock photos and graphic resources. Whenever you want a photo, simply check out the websites in this list and pick the photo that suits your project the best. These websites have a plethora of beautiful, inspiring, professional quality photos which you can use to enhance the look of your project. Check the websites out, they will definitely prove to be useful for you! Below are given the some websites where you can find absolutely free images. The term “Creative Commons” is used for these images. On Flickr you can find photos from both, professionals and amateurs photographers. Mostly the images are copyrighted, but if you wish to find free images, simply head over to the creative commons section. This section has all the images that you can use for free. Don’t forget to check out amazing public domain photos from the Library of Congress and the New York Public Library. As the name suggests, on this website you can find a great collection of historical photos that are now available to the public domain. You can use these photos for free. You can find millions of photos on Google images, but most of them are copyrighted. Just use the photos carefully and wisely. Here you can not only find amazing images but also music, videos, writing and code too. The photos on these websites are not absolutely free, but they are only royalty free, which means that you can buy a professional photo once and use it many times without paying a royalty every single time. When you decide to get an image from any of these websites, be sure to read the terms of service to know the rules and regulations. Price of photos start at $0.50 only, but their monthly subscription makes it even cheaper. This website has more than 400,000 photos. Here people can share their photos. You can use most of the photos for free, but you should always contact the creator to make sure he/she has no problem with it. Stock.Xchng is now part of the popular Getty Images. 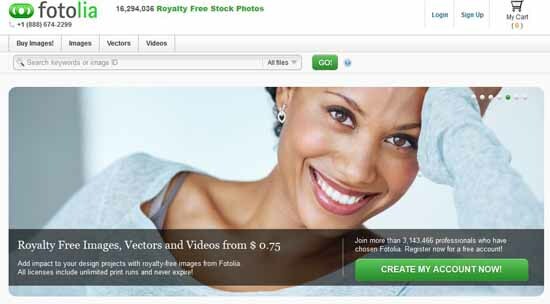 Fotolia boasts a collection of more than 15 million photos, vector art and videos. Photos start from $0.75, but if you plan to use a lot of images then you should get a monthly subscription which starts at $75 only for 5000 photos. iStockphoto has millions of amazing, high quality photos. Every photo has a different credit value. You have the choice of getting “credit packs” or a subscription. 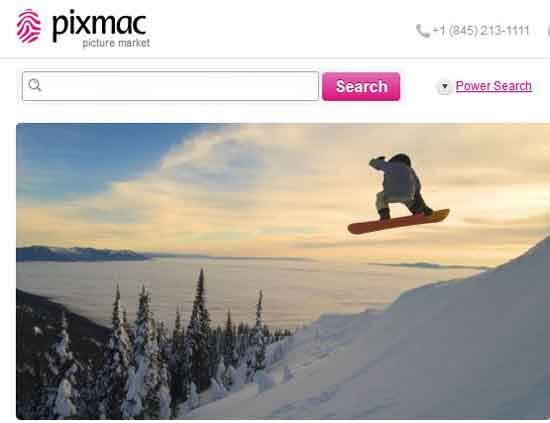 BigStock is another website with really cool low cost stock photos. They have millions of images with a starting price of $0.99. According to this website they are the biggest stock image website with most photos. It boasts a humongous collection of 27 million images. You can buy individual images so you won’t waste any unused credits. This website also has a really awesome iPad app. 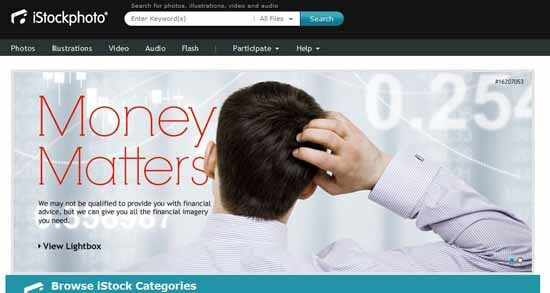 ShutterStock is the most popular and biggest subscription-based stock photo service. This website is updated with thousands of high quality photos, illustrations, and vectors daily. This is a great place to find extremely high quality and high resolution photos for advertisements and print. Although you get 1 high resolution photo starting at $19, which is a bit expensive, but keeping in mind their quality they are definitely worth it. On this website you can buy photo CDs which you can use unlimited times royalty free commercially. 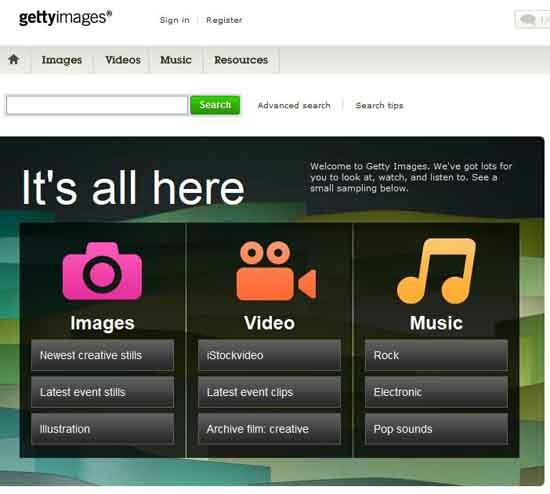 Getty Images is a household name in this industry. They are one of the best provider of digital media in the world. They have royalty-free stock photography, editorial images, video, music and multimedia. As the name suggests, this website is an amazing photos resource for photos related to the Middle East. 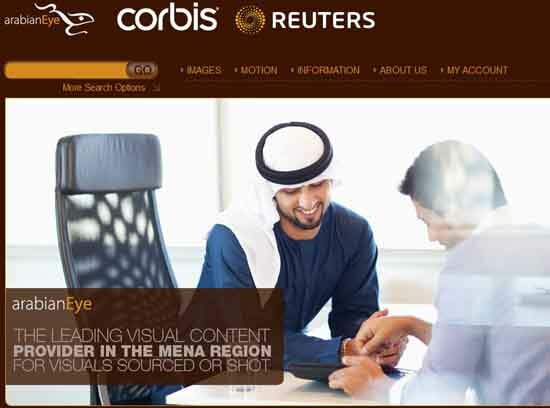 It is run by Corbis Images. This website is dedicated to royalty-free vector backgrounds, textures, icons and photos. They have some really awesome, unique vector art. This website is also a vector-only resource. They have some really fabulous graphics. Want to find good quality photos of movie stars, musicians and celebrities for your website? Is yes, then this website is an amazing place to search as it boasts some amazing photos. PhotoEverywhere has more than 3500 free travel stock photos. It has photos of popular tourist destinations such as San Francisco, Caribbean beaches and Scottish Highlands etc. The best part is that they also provide panoramic photos. This website offers absolutely free photos from around the planet. All you are required to do is linking back to the creator or their website. This website is in French, but it is quite simple to navigate. It has amazing photos from beautiful places in Latin America, Africa, and Southeast Asia. Dreamstime is one of the most famous source of images for advertising agencies, magazines and media companies. They have great images and that too, for a price starting at 20 cents. It is a photo search engine and blog that has millions of images from many sources. On Freerange you are required to register, but membership is free. This website boasts fabulous photos. The awesome thing about this website is that photographers are given a share of freerange’s ad revenue for giving their photos free of cost. So in short, you get free photos, and the photographers get some bucks. Great, right?! Thinkstock offers extremely high-quality photos in packs (price starts from $99) or in subscription programs for $199 per month. The amazing thing about Photl.com is that their images are only present in photl.com base. You have the ability of downloading up to 40mb worth of photos daily. 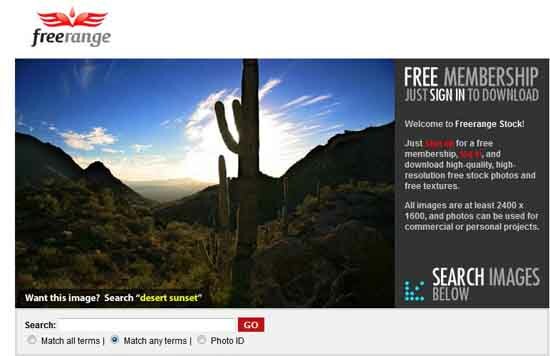 It is a great photo search engine and most of the low-resolution photos are free. Most blogs and websites would be satisfied with these photos. morgueFile boasts creative and unique photos. You can use the photos for free, unless and until you are not using them commercially or unethically, for example, re-selling them or claiming that they are yours. 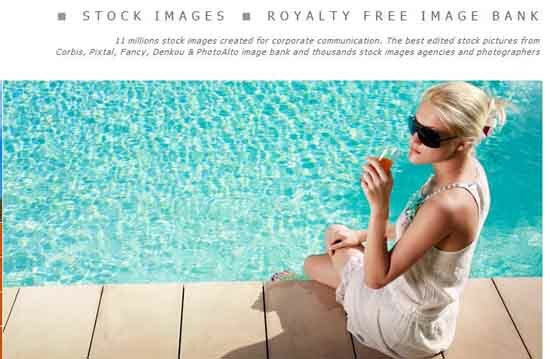 Epictura boasts a large collection of millions stock photos which are ideal for corporate communication. They specialize in edited and compiled stock images from Corbis, Pixtal, Fancy, Denkou & PhotoAlto and other thousands of agencies and photographers. This one is not a very big website, but they have some good, absolutely free photos which you can use wherever you want. Millions of stock photos are present on this website. It has a credit purchase model in which price of a photo starts from $0.92. 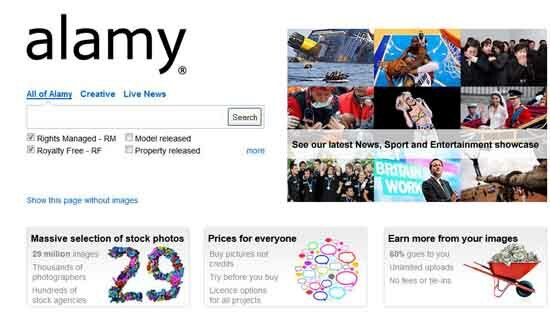 This website has more than 2.5 million royalty-free stock images and illustrations from places like Getty Images and other high-quality places. StockLib has more than 11 million royalty-free stock photos with price starting from $1 only. All the photos in this website are free to use and come under Creative Commons license. The photos are in two high resolutions: 1600 x 1200 or 3072×2048. The photos on this website are really high quality. They are free for personal and commercial use. This website has absolutely free images which are sorted by categories. You can also search them by their awesome search feature. You are required to register only when you wish to upload photos. Stockvault.Net does not require any registration. You can simply download free stock photos from their large collection of high quality stock images. They have both, free and for sale photos in different sections. This website has a lot of great images which you can use for free. The photos on this website are sorted by colors. You can also search them by color. The collection of photos on this website is not very big, but the images are of good quality. A short description is also given with each photo. You have the ability of either browsing through categories or using their very basic search option. This website is a great place to find amazing free stock photos and clip art illustrations. This website not only has free stock images, but also boasts free textures, audio and flash movies. The collection is not very large and some of the photos can be quite amateurish. You can find really high quality royalty free stock images on this website. You should definitely check it out! You are not required to register on this website. Here you can find amazing high resolution photos which you can use for free. As the name suggests, this website has a collection of 5000 free stock images and 8000 cliparts which you can use for free. No registration is required. Cepolina Photos has 1400 categories with more than 16000 free images in them. Six photo resolutions are present (up to 1600X1200 pixels). You can use the images for private or commercial use. deviantART is a household name in this industry. The photos on this website are amazingly beautiful. They have extremely high resolution photos which you can download without registering. I’ll suggest you to visit this site http://www.kozzi.com/. This is the best inexpensive stock photo site I’ve used. Try it too.. Lots of stunning stuffs here.